Coming out of the forest after a 30 minutes walk to a ridge I've never been on before. A new perspective and something I didn't belive was possible after so many years of photographing the city. 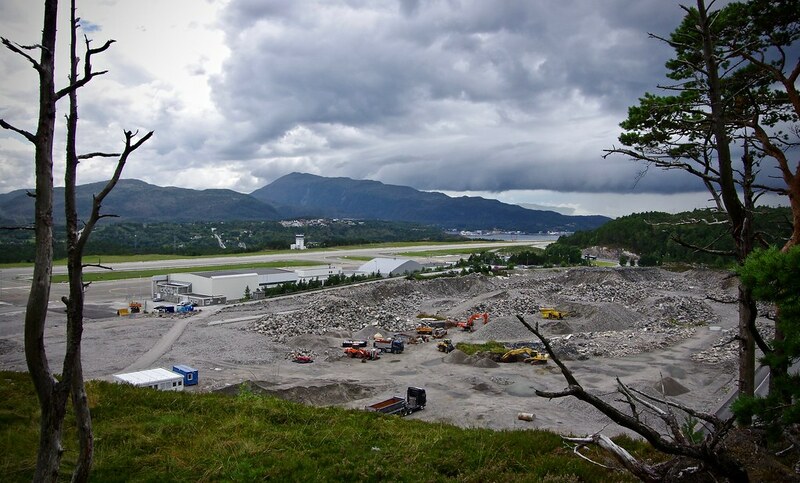 Nice vistas of the airport in your city: do you have an idea what they are building next to the airport? 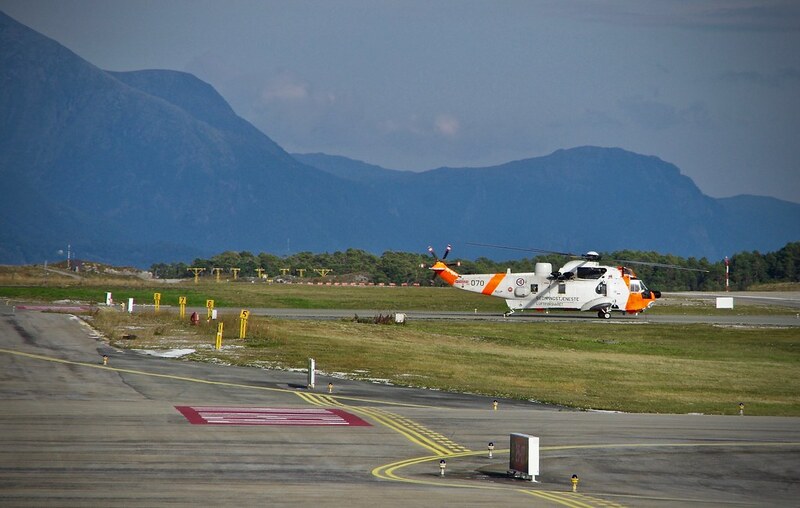 What they plan to build next to the airport is the new passenger facility combined for planes and helicopters. 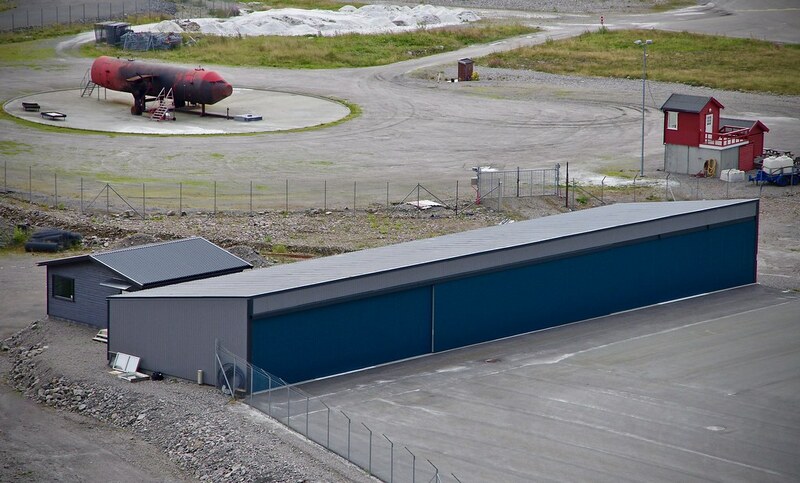 The building for arrivals and departures of today is far inside the safety zone sideways from the runway centerline. 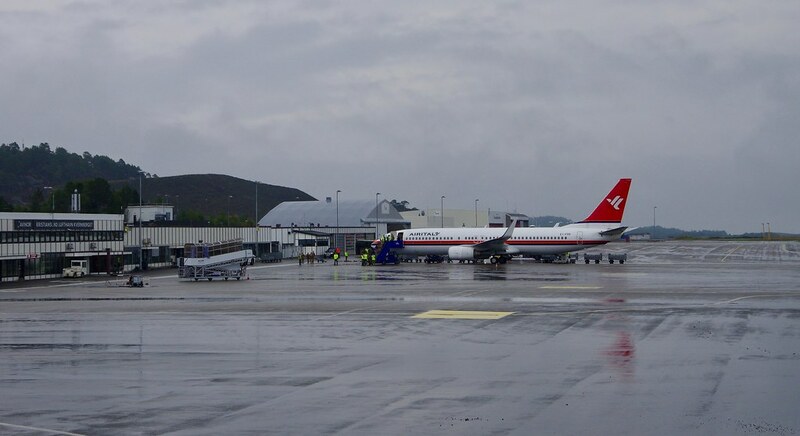 But first, Avinor want to use the abandoned building vis-a-vis the passenger facility of today, the former firestation and technical building, to build it together as a temporary solution to meet the demands from the overcrowded facilities of today. There has been one (1) rebuilding of the passenger facilities since the original building was built for the airport opening in June of 1970. With the increase in air-travel, and to stay competitive, this is something that HAS to be done sooner or later. Sooner is better. Yesterday I combined the need for a long walk and the urge to take some photos. 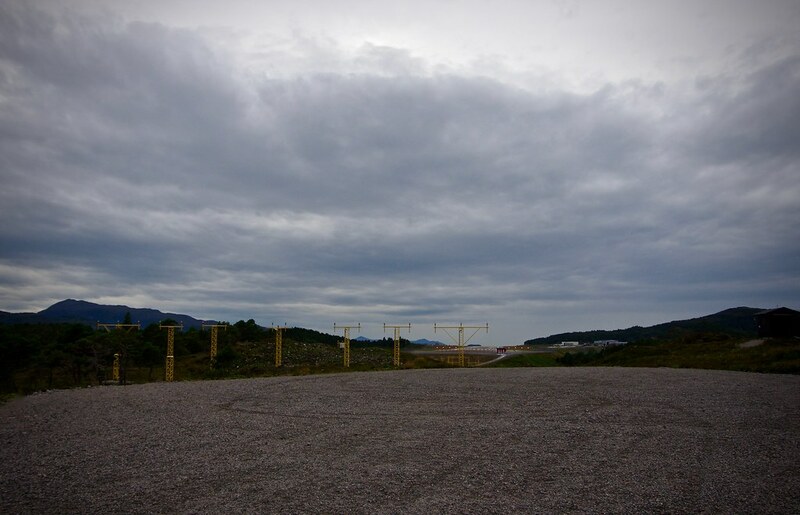 I parked my car and walked to the east end of the runway at the airport. 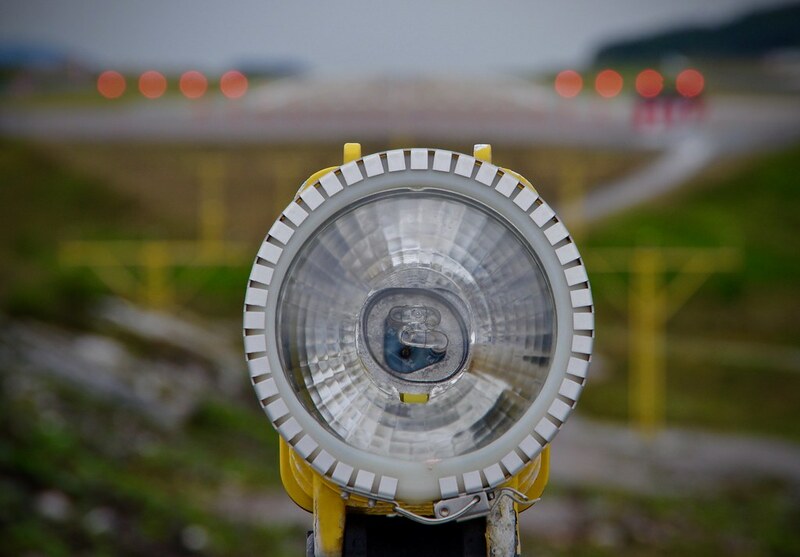 Detail of a center line strobe lead-light. The eight red blurred lights in the background is the PAPI-system. 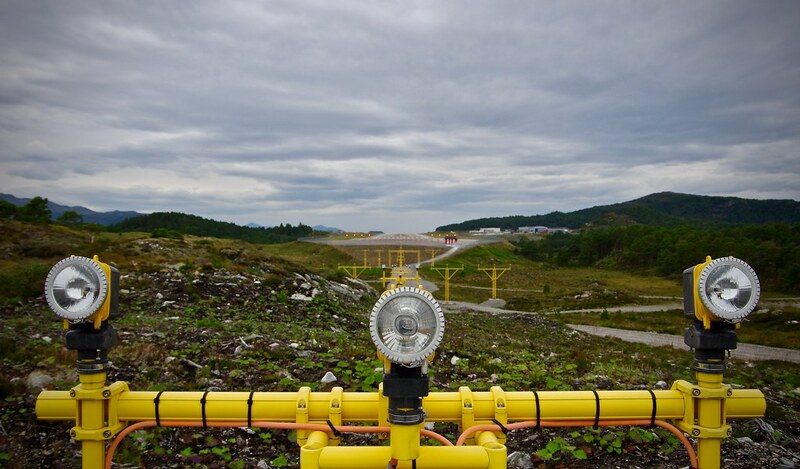 PAPI is short for Precision Approach Path Indicator and gives a pilot a visual reference as to what approach angle the plane has towards the landing. "All red, you're dead" meaning the aircraft is way too low. "All white, you'll fly all night" meaning if all are white, the aircraft is way too high. The perfect light signal would be two red and two white on each side. 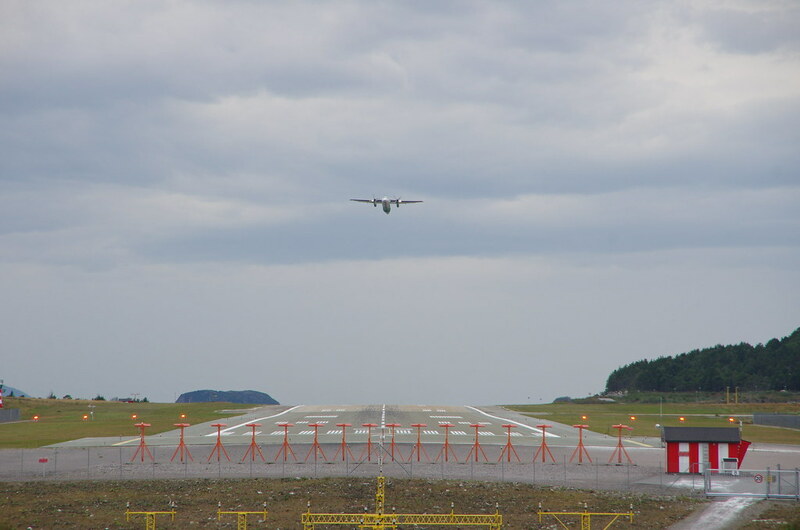 That gives an angle of about 2 to 3 degrees of glide slope. 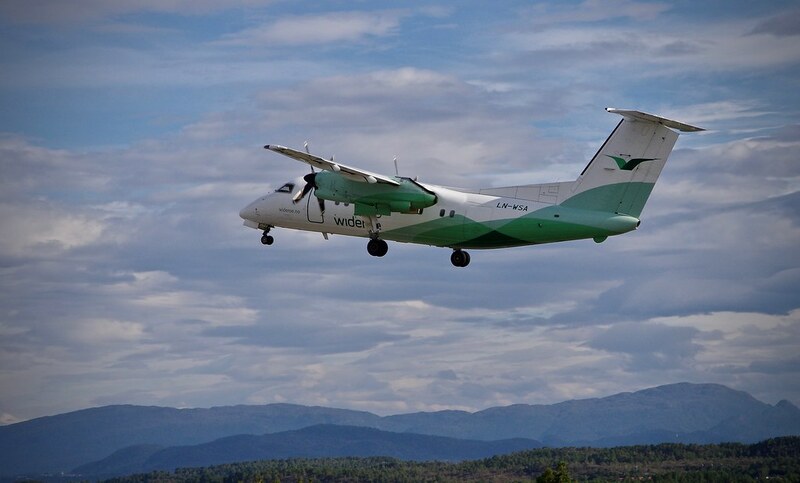 One of Widerøes Dash 8-103, LN-WIF, take off as flight WF555 towards Trondheim and Værnes airport. 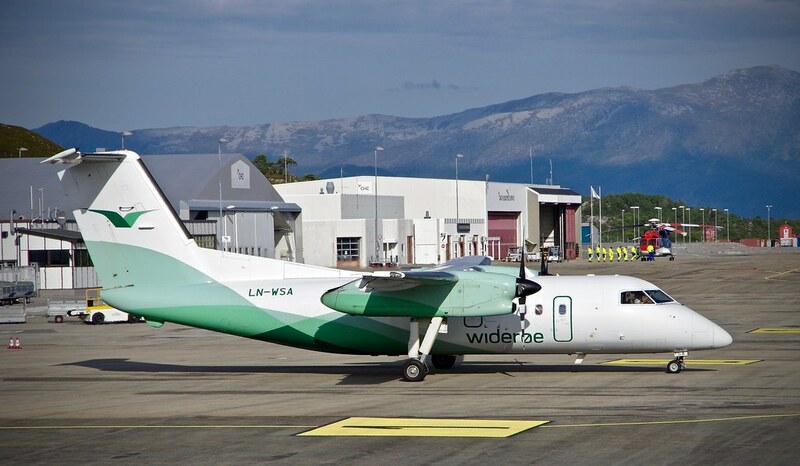 This plane was delivered to Widerøe 21st January 1994. Interesting explanation of the PAPI system. I didn't know that before. The same idea as in many lighthouses. Cool. Exactly. Now i know not only, how it works, even how to use it properly! 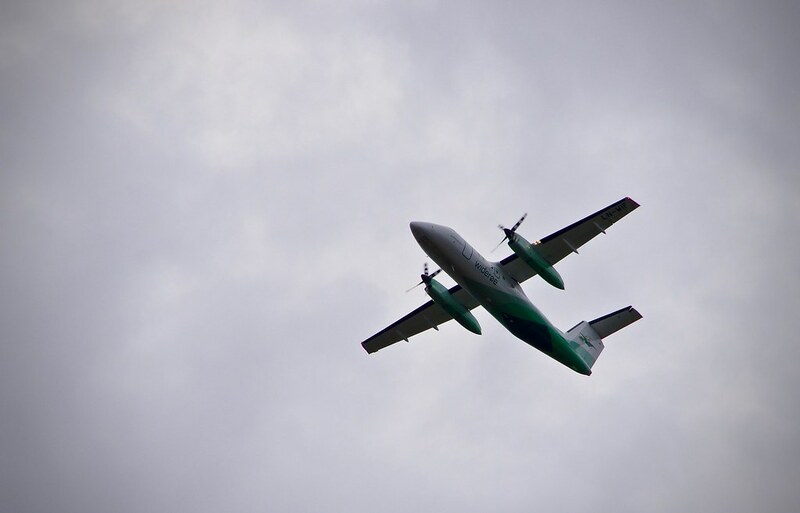 If i ever come by airplane, i will remember!! Supercool. 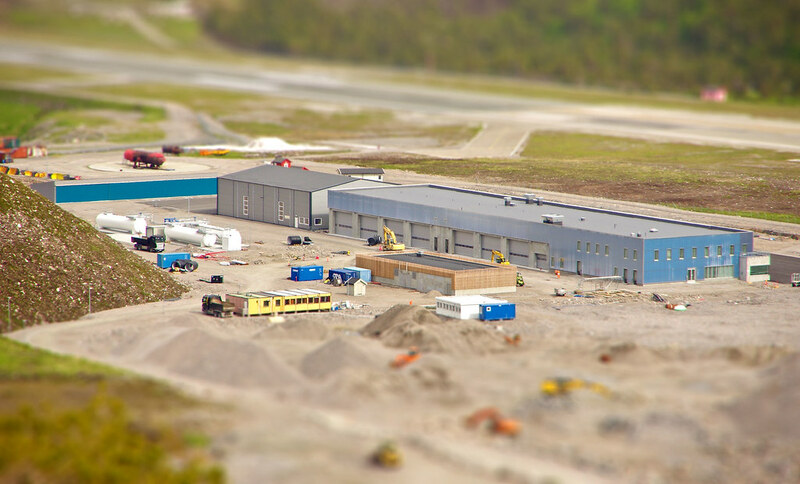 That is a really great result - hadn't you said it was a Tilt-Shift, I would probably have thought it was a perfectly made DIARAMA (is that the correct word?). 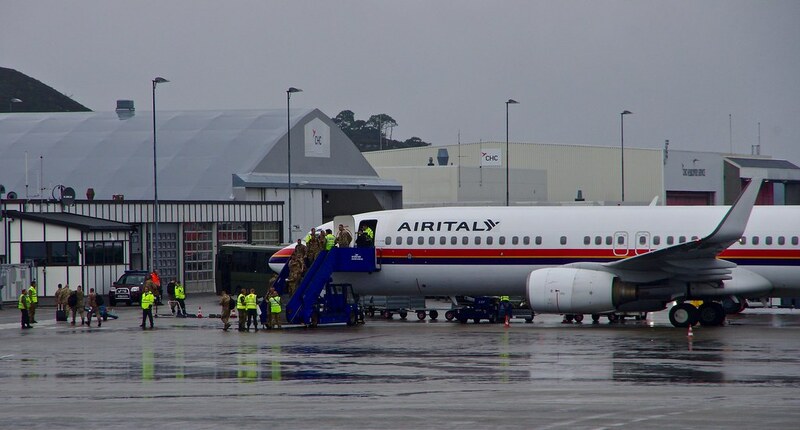 A new load of Italian soldiers arrive at Kvernberget in a Boeing 737 from Air Italy. 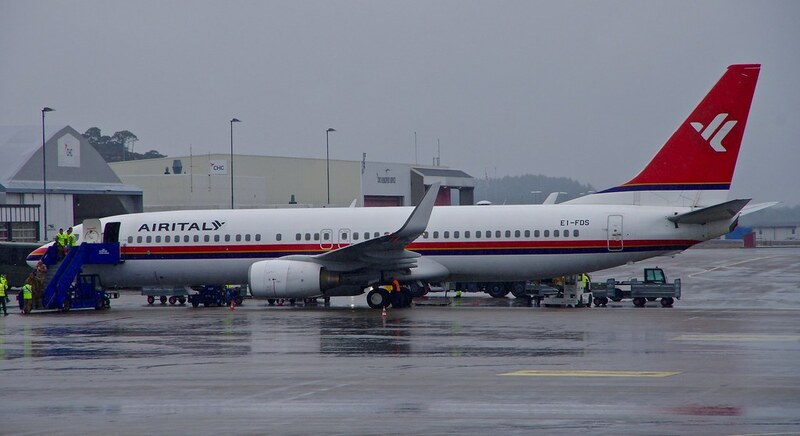 I don't know how many flights Air Italy made so far, I've seen two myself, but for the NATO exercise 'Trident Juncture' there will be 2.000 Italian soldiers arriving via Kvernberget. 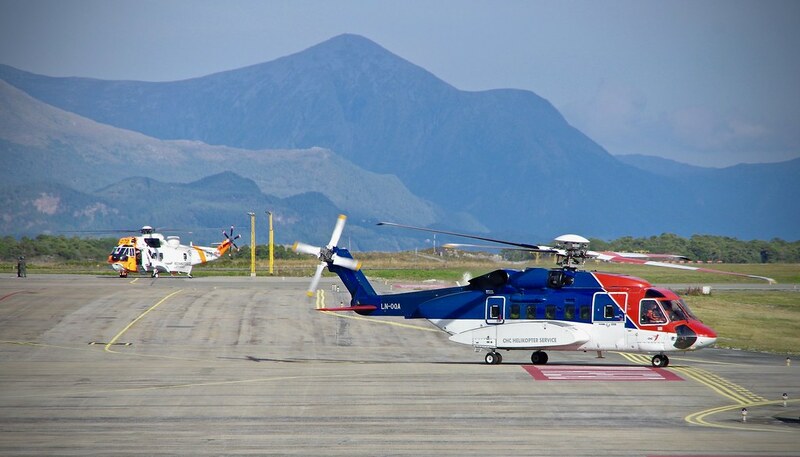 They will be in a camp at Vidflotten/Lesja shooting range, and tons upon tons of equipment and different vehicles has arrived by ship to Åndalsnes and driven up to the camp. 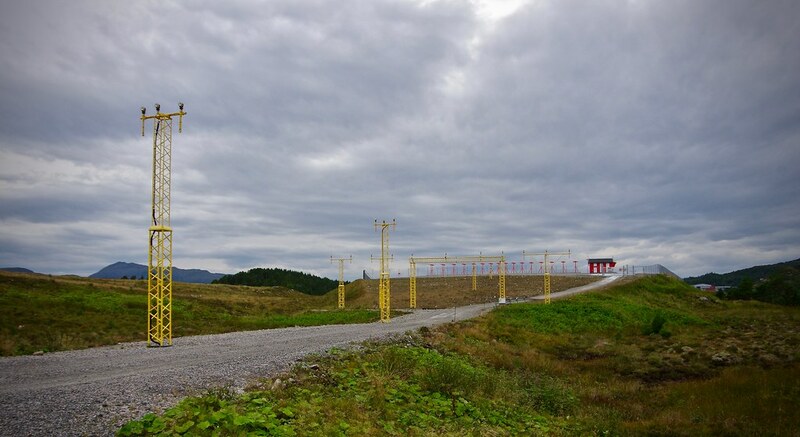 The Trident Juncture exercise will be the largest NATO exercise in Norway for many decades and will see over 40.000 soldiers from 40 different countries. The core dates are between 25th October and 7th November, when armies, air forces and navies from different countries will "play their war game". The Sea King first flew 7th May 1969 and Westland Helicopters at Yeovilton produced it up until 1995. The type entered service in Norway in 1973, where the Justice Dept. 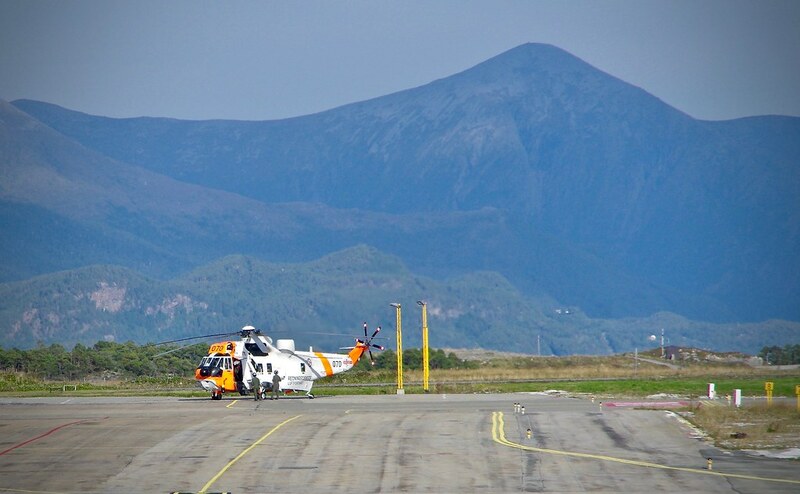 own 12 helicopters operated by RNoAF 330 squadron. 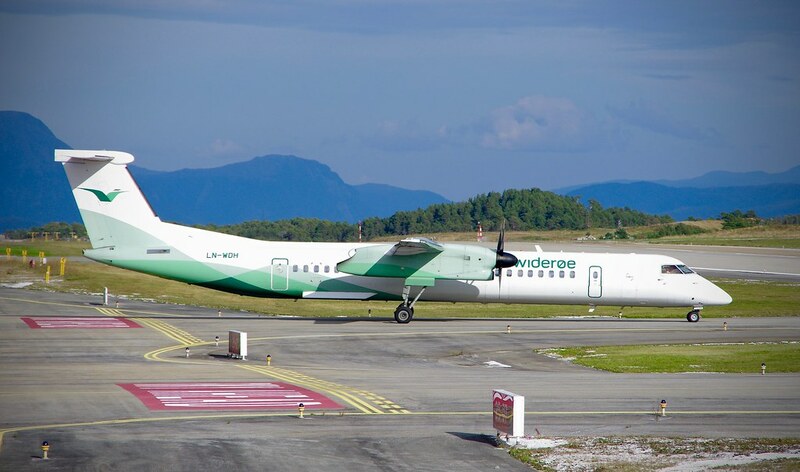 The bases were originally Bodø, Banak, Ørland and Sola, but one was operated out of Rygge from 1999 and one from Florø since 2009. To replace the Sea King in 2020, we will have the Augusta-Westland AW101 Merlin. Very nice images Sterkoder. Strange nobody has already recognised these images, because they are superb. It has even served in Malaysia Airlines at some point. These are some of the last pictures from my Pentax, because last Saturday, while walking the streets of Trondheim in the worst rain I have experienced for a long time, the K-5 II died. I've tried to give it new life by placing it on the heated bathroom floor and on top of an electric radiator, but no...., I guess it will not come to life again. Maybe send it back for a repair. And hope it can be repaired for a few krone. Well, I've had some problems with the lense K-mount for a while also. It might not be that I want to spend any money on an expensive repair. I guess it's about time I step up a notch and go for the K-1 II full-frame. 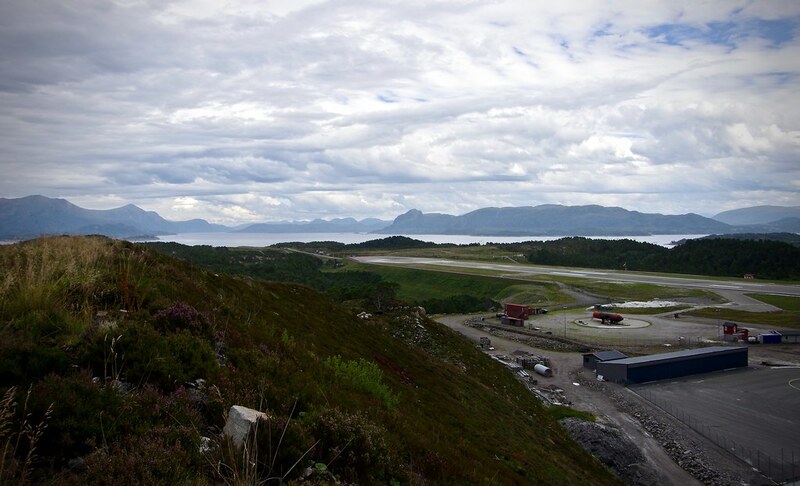 But with a 28-105mm lense, it would set me back almost NOK 35.000,- or maybe more. When i have something like this , i think of what it cost to repair, and when the whatever it is, is further okay, do i get a new one for the price of repair. If not and i'm still happy with the old one i let it repair. If correct a new camera.is 35.000krone ,which would be about 3660euro. Pff a lot of money. When repair is 1000euro and the camera is further okay, i had made my chose. Specialy i don't sell any image,so i can't make money with it. 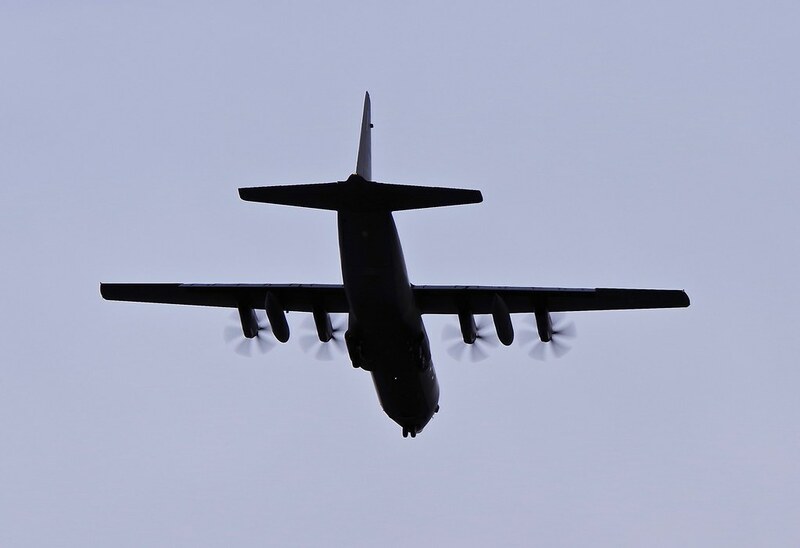 A RNoAF C-130 Hercules on short final for RW07 at Kvernberget yesterday. 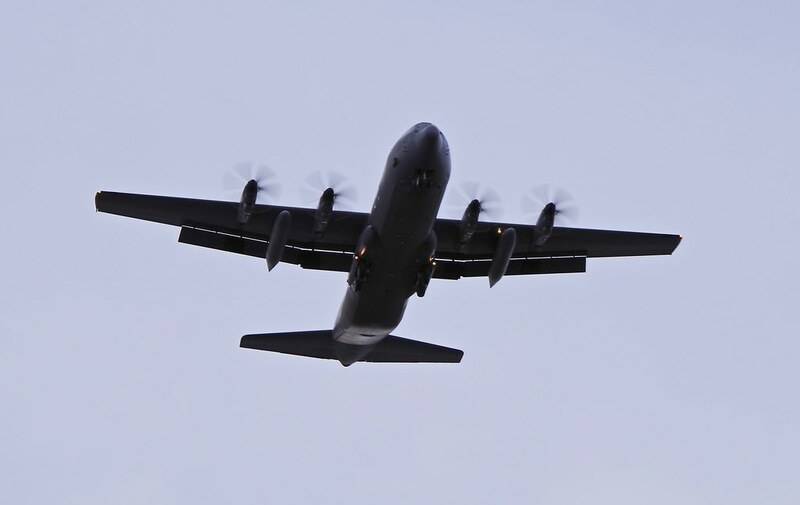 Love the Hercules (and the Globemaster).... the sound of these aircrafts are like music in the ears of people with an interest in aircrafts. Like me. 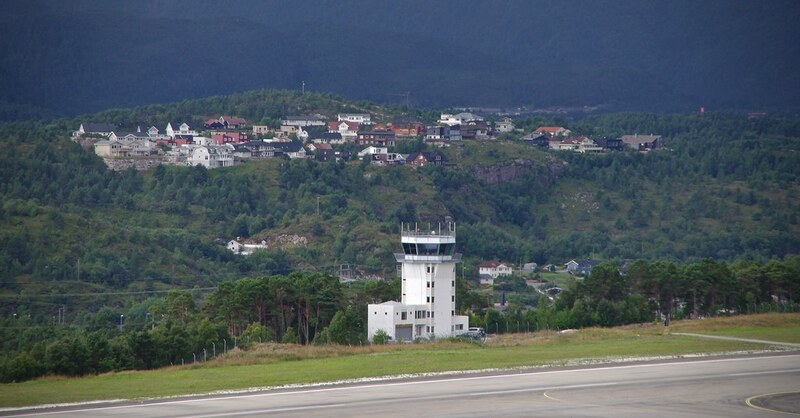 Drove up to the airport tonight, but soon found out I'd better drive to Mellemverftet in Vågen. Only one from Kvernberget tonight. I like it - worth the trip! 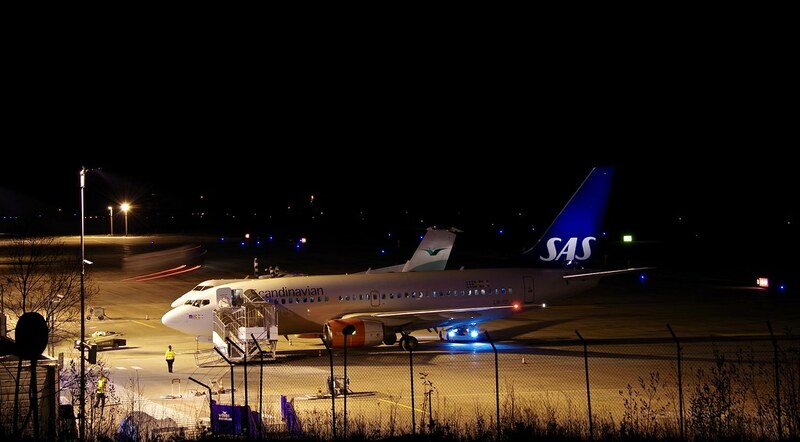 The lights in the background looks like twinkling stars... there is a slight "Christmas"-feeling to that image!